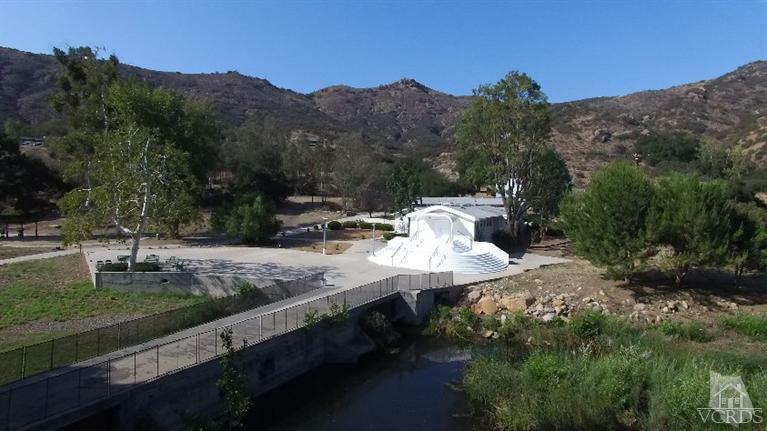 One of 2 lots totaling 47 Acres.Campsite/Corporate Retreat/Equestrian Center/Nature Sanctuary - These are just a few of the potential uses for this property, zoned Resort and Recreational in unincorporated LA County. 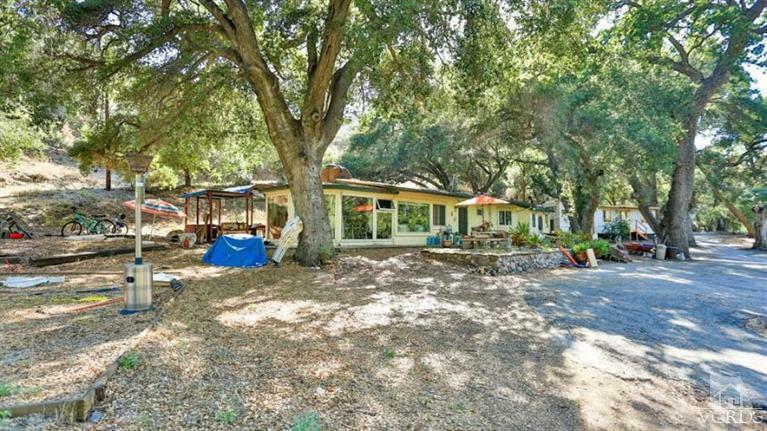 Year round Triunfo Creek meanders though the property which is studded with heritage oaks and soaring sycamores. Surrounded by the Santa Monica Mountains Conservancy, the land is a refuge for wildlife including hawk, owl, deer, trout and turtles. 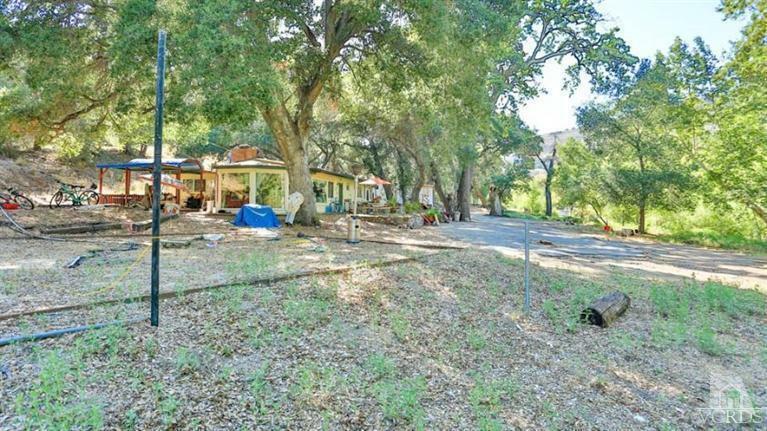 The property consists of two parcels, each approximately 23.5 acres. Each parcel has an access road from Triunfo Canyon Road, and they share a bridge across the creek to acres of level to gently rolling land. There are several residences and accessory structures, a water well and storage tank, and sewer connection. he land is mountainous and connects with riding and hiking trails. This property would make a unique and ideal private estate site for one or two homes. Owner prefers to sell both lots together. Sold by Nonmember Agentdefault BRE#00692351 of Nonmember Officedefault. 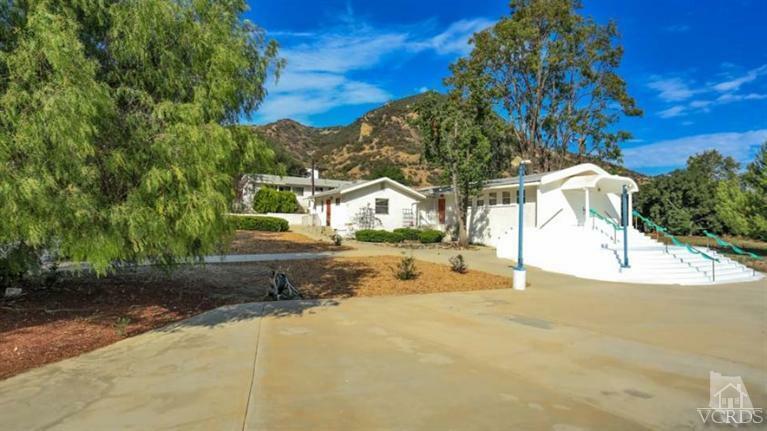 Listing provided courtesy of Nona Green DRE#00692351 of Coldwell Banker Residential Brokerage.